Please write the registration email. If you connect via social network give that email. 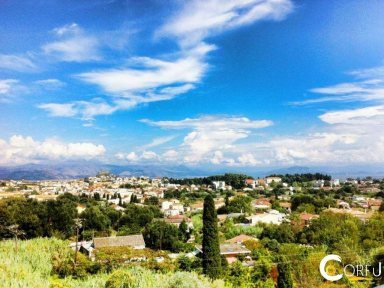 The village of Alepou was one of the founding suburb of Corfu Town and developed between the areas Kanalion,Potamos,Triklino and Mamalon.It is just three kilometers from the Corfu town. First villagers were , as in many other villages, workers which they were working on the fields for their respective rulers. A special charm adds the area, the river of Potamos village, which springs from the hills around Sinarades village and covers roughly 7 km distance to the estuary of Alykes village. The oldest residents were swimming, despite its risk of some dangerous whirlpools, and housewives were doing their laundry.